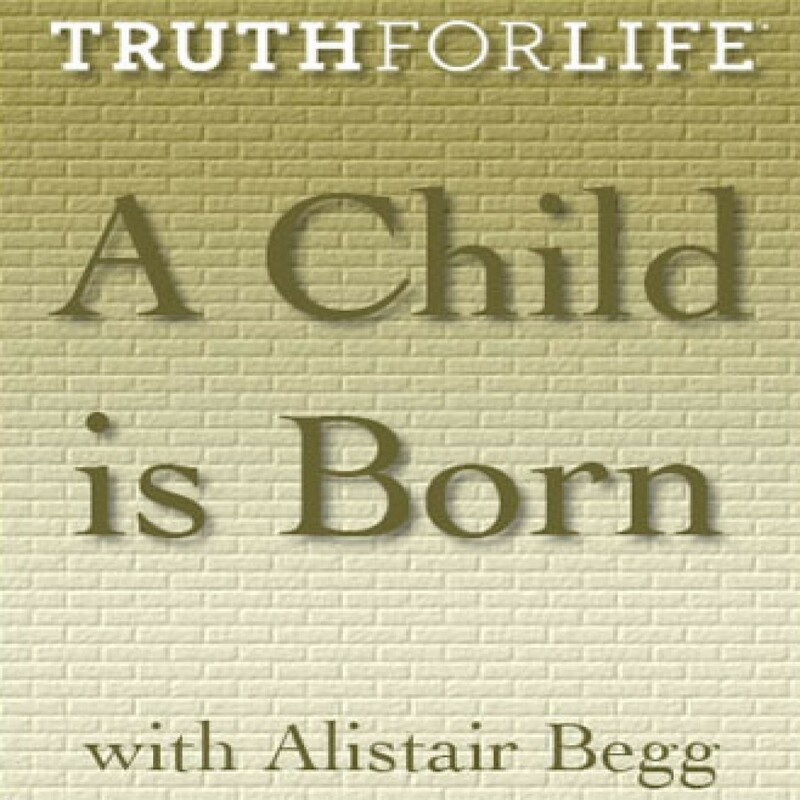 A Child is Born by Alistair Begg Audiobook Download - Christian audiobooks. Try us free. In this series of messages Alistair Begg describes who this child is and what earns him the right to be called Wonderful Counselor, Mighty God, Everlasting Father and the Prince of Peace.